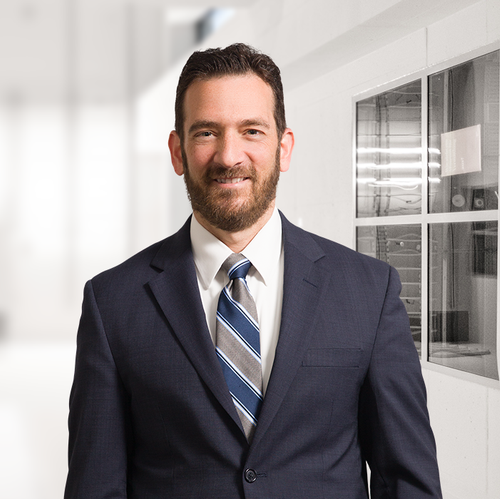 Steven M. Dalton has been appointed to the Legal Action Committee of the National Association of Home Builders (NAHB). Dalton focuses on environmental and land use law relating to real estate development and corporate transactions. He guides clients through environmental permitting; regulatory compliance; remediation and redevelopment of contaminated sites; underground storage tank compliance; water, sewer and other related approvals, and municipal land use matters. He also handles due diligence and environmental aspects of real estate and commercial transactions and is active on behalf of builders’ groups and others in efforts to shape environmental regulatory policy. Founded in the early 1940s, the NAHB works to ensure that housing is a national priority and that homeowners and tenants have access to safe, decent and affordable housing. The Legal Action Committee reviews and recommends monetary assistance from the Legal Action Fund for cases of national significance to the housing industry and works with members and property owners on land use and environmental cases before state and federal courts. The committee also authorizes the filing of legal briefs, monitors and disseminates information on important cases, and recommends legal strategies to NAHB-affiliated state and local associations and NAHB membership.